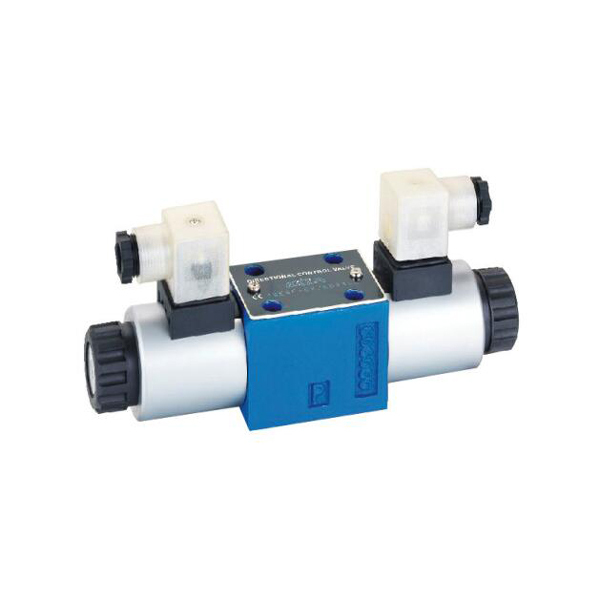 Working pressure of rexroth 4we6 Directional Valves is 32Mpa,the same as NG3 valve and Cetop3 valve.4we 6 directional valve are usually used for changing the oil flow direction of hydraulic power,hydraulic working system and industrial hydraulic system. 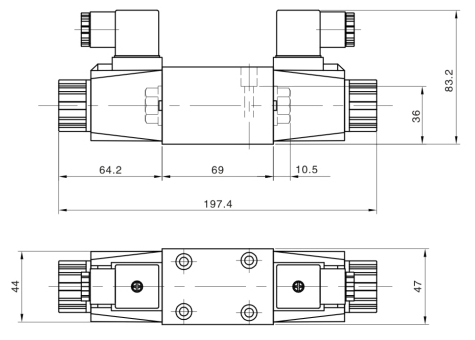 4/3, 4/2 4we rexroth Type WE directional valves take use of wet-pin DC or AC voltage solenoids. 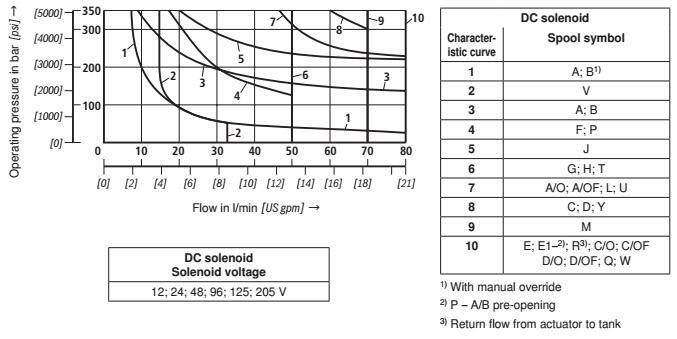 The maximum flow is 80 l/min-DC Voltage Solenoids. 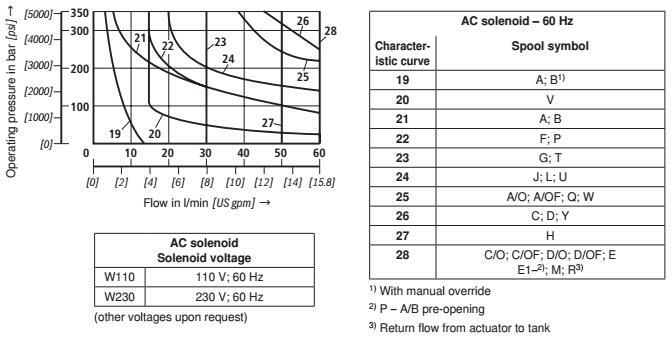 60 l/min using AC Voltage solenoids. 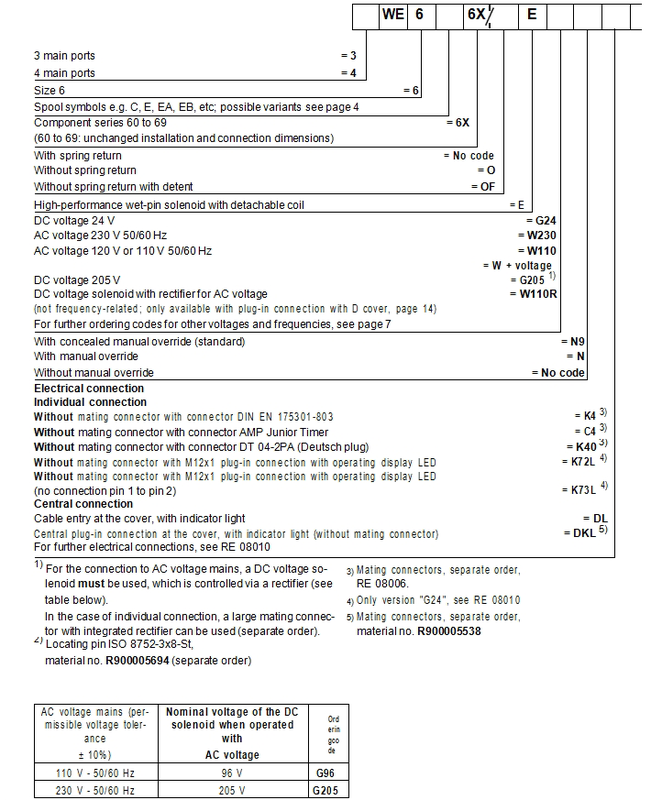 Caution in conjunction with single-rod cylinders due to pressure intensification! 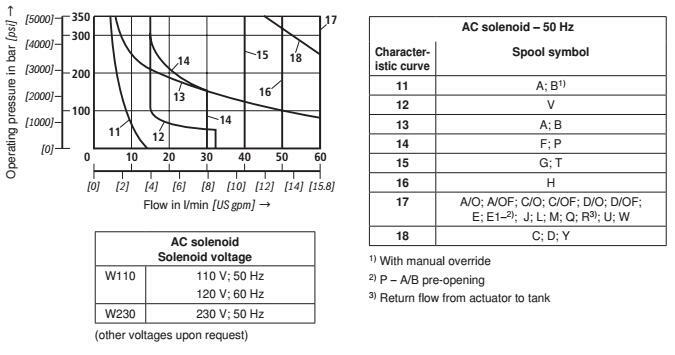 Due to the flow forces acting within the 4WE6 Rexroth valves,the permissible switching performance limits may be considerably lower with only one direction of flow(e.g. 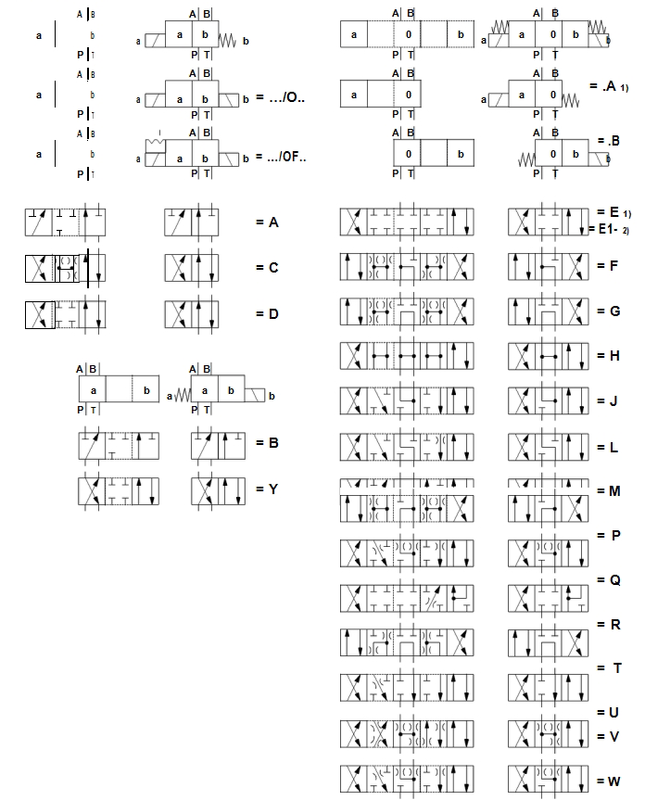 from P to A while port B is blocked)! 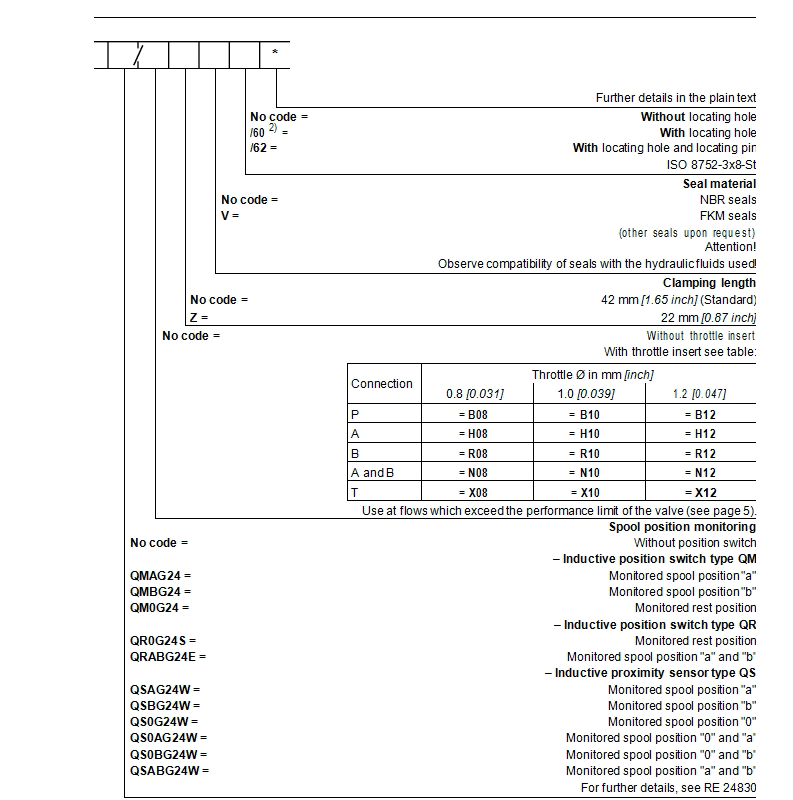 According to the requirements of the system to select the type of rexroth 4we6 hydraulic solenoid valve.For example,it should select one-way valve while the demand for oil flow can only flow in one direction, and can not reverse flow; if the required execution element is completed in a stop working cycle, the three bit reversing valve should be selected; if only needs two kinds of working state, namely the feed and return, then should use two position reversing valve, turn on or off the oil;If the actuator to complete the ‘fast forward, forward, rewind, stop’ the work cycle, or reciprocating frequent movement should normally be select the reversal valve to transform the oil flow direction. 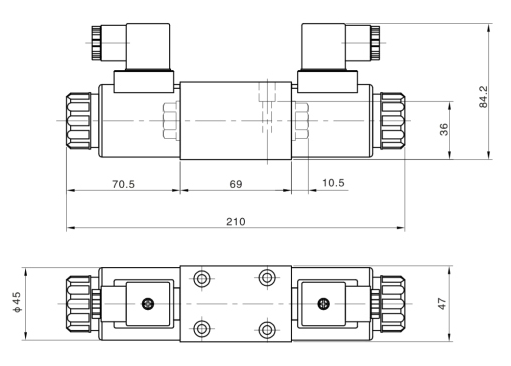 You can also select rexroth 4we6 hydraulic solenoid valve according to the working status of the system and the characteristics of the valve. 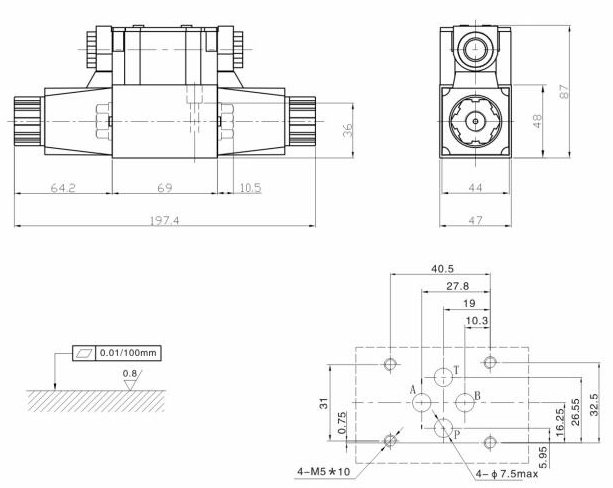 For example, the quality of the moving parts is small, the accuracy requirements are not high, the flow is less than 63 L / min, should choose the rexroth 4we6 hydraulic solenoid valve, because of the impact of this 4WE6 Rexroth hydraulic solenoid valve is large, so only the small flow allowed; If the moving parts quality, speed range is larger, and require to reverse smoothly, flow work energetically 63 L / rain, should use the electro-hydraulic valve; if the system has a lock loop, should choose the hydraulic control one-way valve with good sealing performance, but not the choice of sealing of the reversing valve.